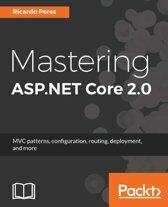 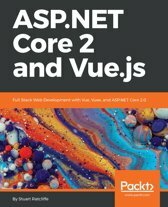 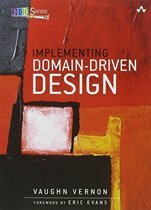 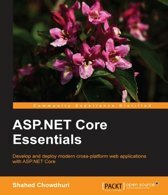 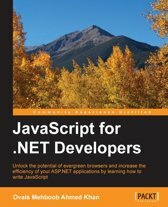 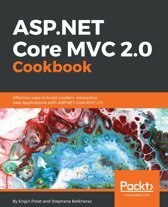 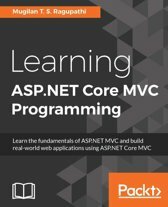 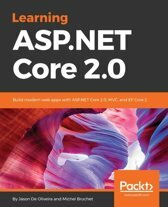 This book is for seasoned ASP.NET developers who already know about ASP.NET Core and Angular in general, but want to know more about them and/or understand how to blend them together to craft a production-ready SPA. 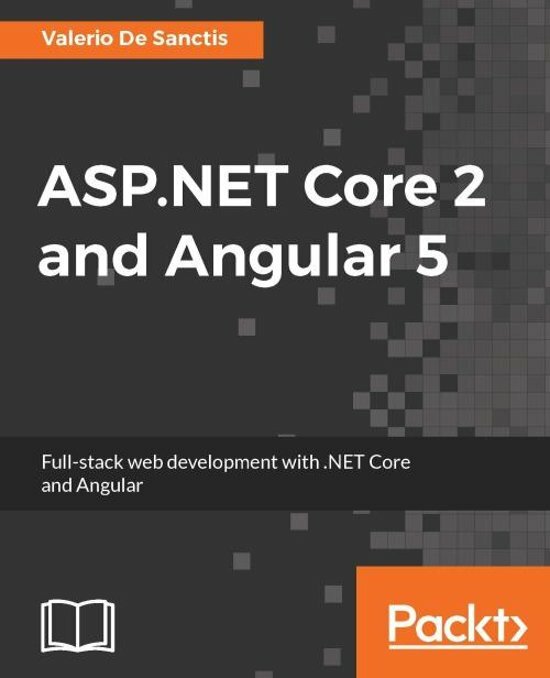 More than just a technical manual, this guide takes you through the most important technical facets of developing with these two hugely popular frameworks and then demonstrates how to put those skills into practice. 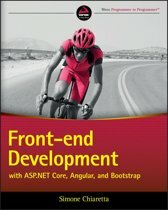 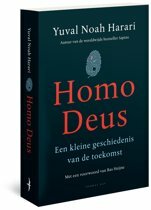 It's a book that recognizes that what's really important is the end product.